Not everyone wants to play music, but everyone wants to feel like they are playing an instrument. Artist Mike Fallek creates a video game to be played as an instrument. 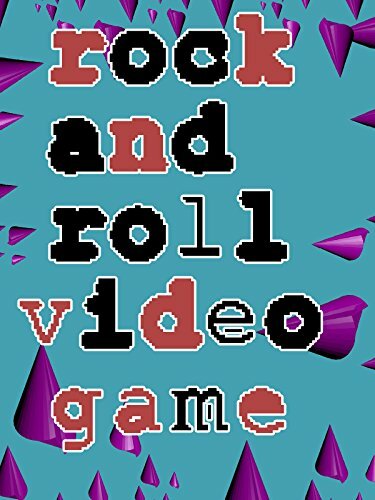 The movie starts with Mike knowing absolutely nothing about video games with the ambition to create a genuine piece of video game culture for the purposes of rock.